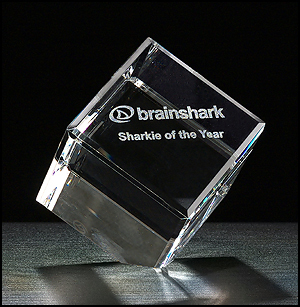 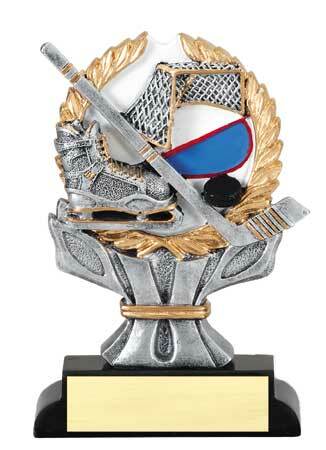 We are Brunswick Maine’s premier trophy and awards shop located right in the heart of downtown Brunswick. 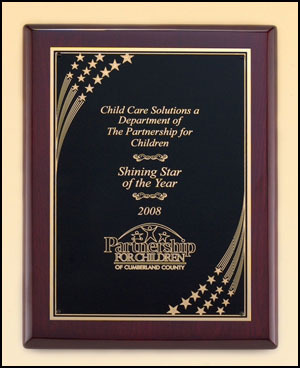 We service several high schools and businesses throughout the mid-coast Maine area and beyond. 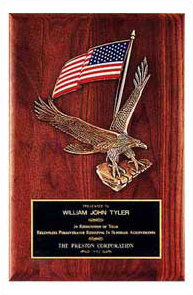 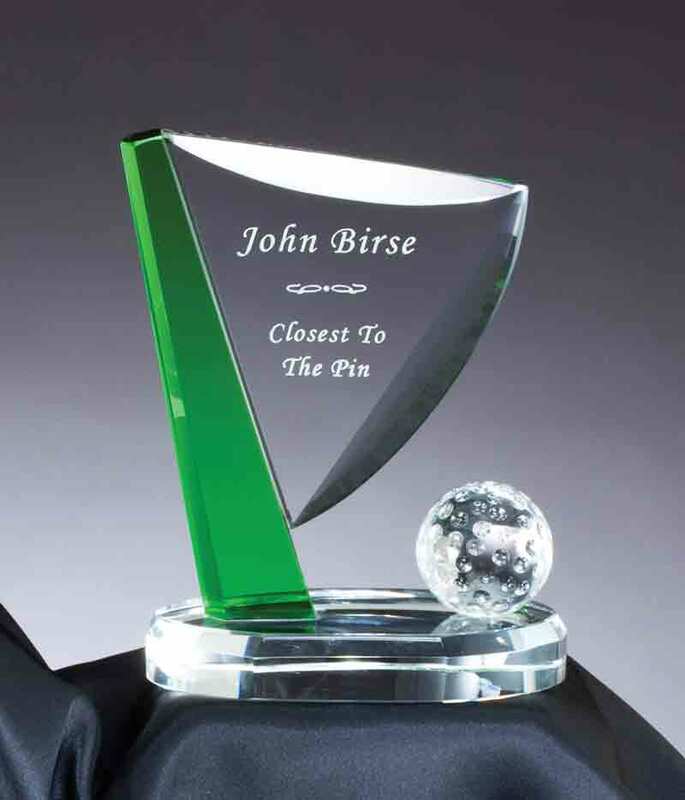 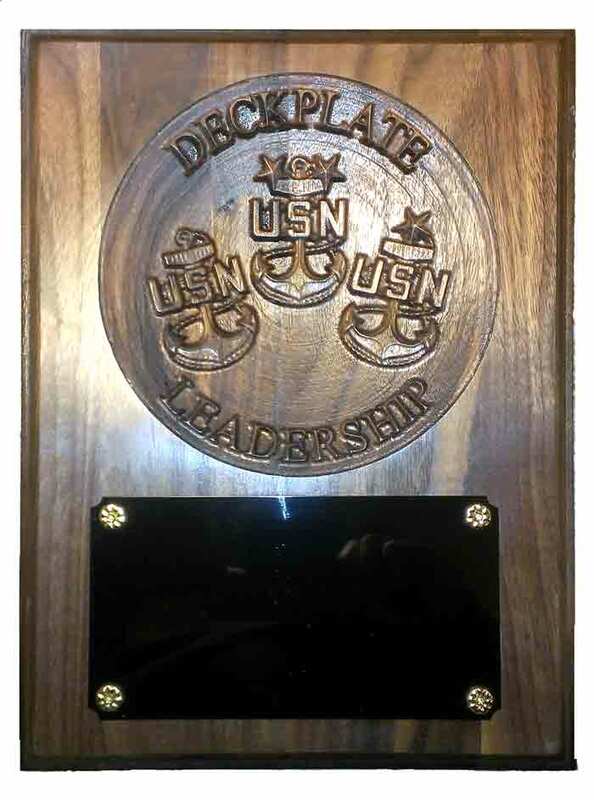 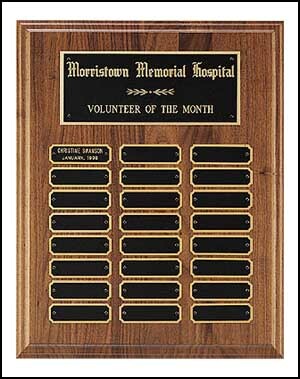 Give your employees, athletes, and comrades the recognition they deserve with premium quality custom plaques and trophies from Basement Woodworks. 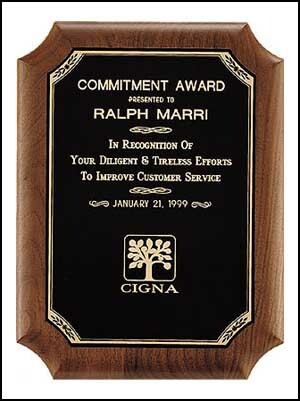 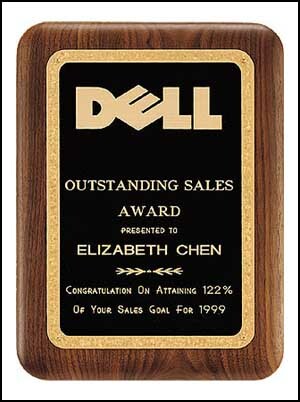 We carry plaques of all shapes and sizes for your individual needs from budget conscience plaques to extravagant. 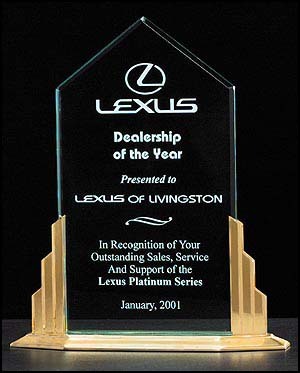 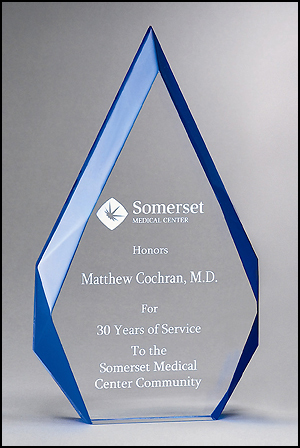 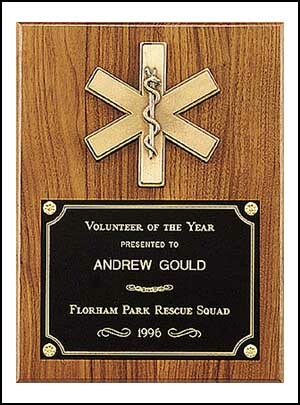 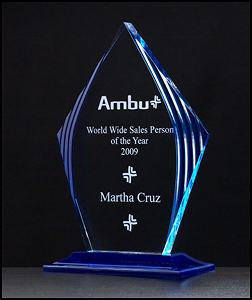 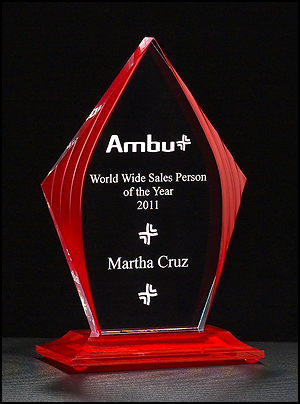 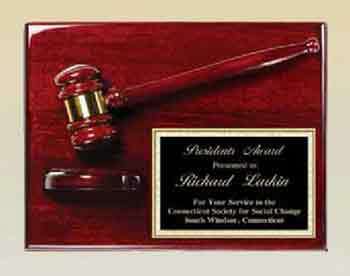 We also make custom 3D plaques in house for that special occasion, laser engraved and shipped to your door. 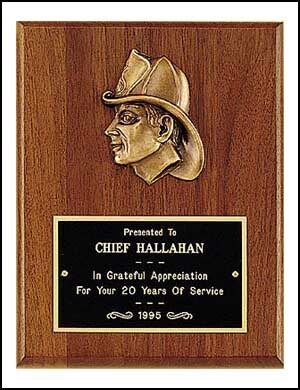 You may also pick up at our store location. 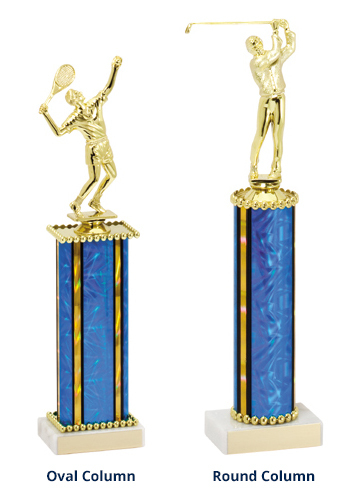 We are currently migrating our merchandise into one single stream website and not all of our items are listed here, but you may visit our awards and trophy catalogs at anytime.